Home Blog Blog Business How Good A Boss Are You? Among the top reasons people become backyard SPIN farmers is they want to be their own boss. But that doesn’t mean they are good ones. Managing yourself requires a different skill set from managing employees, but it’s a skill set just the same. What are the signs that you’re not being a good boss of yourself? Where there is a way, there is not always the will. Beginners and pro’s alike can benefit from having someone other than themselves to be accountable to, like fellow Backyard Riches members.They have enough experience to know what is possible, so that you don’t under or overachieve, and what is practical, so that you work towards being effective rather than perfect. So go ahead and start up that business to declare your s-mall p-lot in-dependence, but don’t always go it alone. 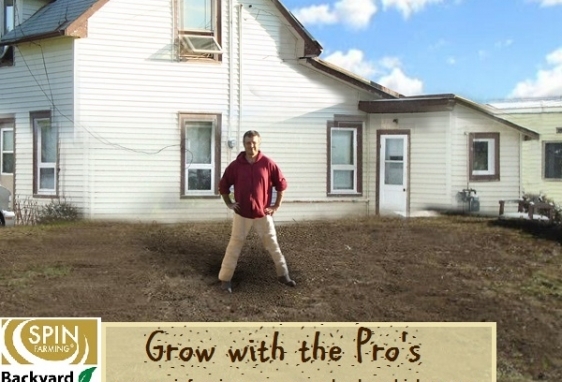 LEARN HOW TO START AND KEEP A BACKYARD FARM BUSINESS GOING BY JOINING BACKYARD RICHES NOW.